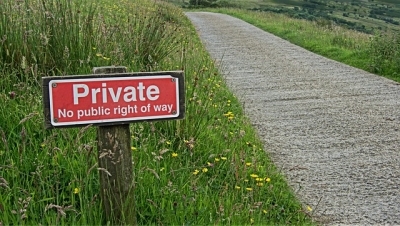 At TopRatedTraffic.com, we respect your privacy! The categories of Personally Identifiable Information we may collect are your first and last name, e-mail address, physical address, and telephone number. However, we do not rent, sell, or share your information with anyone, unless required to by law. 4. How We Protect Your Information. The privacy and protection of your information is important to us. We offer some of our services in connection with other web sites. The affiliated sites may have different privacy practices and we encourage you to read their privacy policies. Your access to some services and content may be password protected. We advise that you do not disclose your password to anyone. In addition, we recommend you sign out of password-protected services at the end of your session. You should also be aware that if you voluntarily disclose Personally Identifiable Information on message boards or in chat areas, that information can be viewed publicly and can be collected and used by third parties without our knowledge and may result in unsolicited messages from other individuals or third parties. Such activities are beyond our control and this policy. Return to the Top Rated Traffic home page.